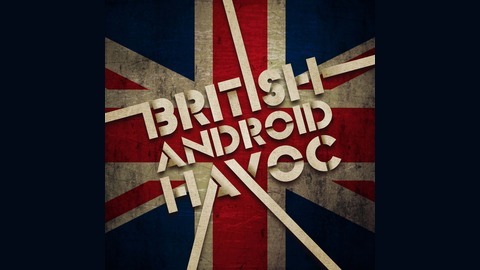 British Android Havoc starring Teppo Tastic is a weekly Skype call where two friends sit down and chat about their week. 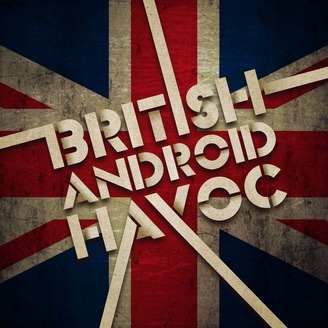 British Android Havoc #72: Hiatus Time! So yeah. We’re on hiatus.